Electric vehicles sales are finally starting to take off, and the number of models on offer seems to be increasing every month. However, for those who are more price conscious, second-hand electric vehicles – although small in number at present – are already starting to appear on the market. Any new technology improves rapidly. Think of the first cell phones and how much they have changed. Therefore, by definition, earlier-generation EVs are not as good as a new one, but should this be a worry? Electrical machines, power electronics and the rest of the car are all pretty mature technologies, and although the integration into a product can sometimes cause issues, that is no different from conventional vehicles. The main question to ask when buying a second-hand electric vehicle is whether the battery is still good. There are some good forums out there as, thankfully, first adopters tend to be quite technologically savvy and have written a lot about the Nissan Leaf and Tesla Model S. However, it can take a long time to do the research. Therefore, understanding a little bit about battery degradation can really help. Modern lithium-ion batteries were originally designed primarily for laptops and cell phones. A day or two on standby and four hours in use is the minimum required, and products are typically designed to last six years and be charged daily. This means the battery is designed to be discharged relatively slowly, and to last for around 2,000 cycles. Batteries were also designed to operate at temperatures humans like – around 15-30°C (59-86°F). What batteries really don’t like is being stored or used at high temperatures, as this causes bad chemical reactions inside to speed up, reducing capacity and power. A crude rule of thumb: 20°C (68°F) hotter can speed up degradation tenfold. However, fast charging when cold can be equally bad, as this causes lithium plating, a particularly aggressive form of degradation. Lithium plating can also occur when left at a high state-of-charge, so trickle charging and holding a cell at 100% can age a battery many times faster than keeping it below 80%. This is why many hybrid vehicles only use the battery between 20% and 80%. However, for an EV this is not practical, as the customer wants to squeeze out the maximum possible range. How does this knowledge help? First, look at where the EV was used – if it has been used in hot climates, or left in the sun all day (where the temperature under the hood could easily reach 40-50°C [104-122°F]), then steer clear. Secondly, look at the mileage and range of the vehicle. A Tesla Model S with a 500km (310-mile) range and 100,000km (62,000 miles) on the clock, would actually only have the equivalent of 200 full charges, and hence may be almost as good as new, but watch out for how many of those were fast charging. In contrast, a first-generation Nissan Leaf with 120km (75-mile) range and 100,000km would have undergone about 800 full charges. In general, existing battery technology is actually very well suited for electric vehicles, as the user profile is similar to the original application. 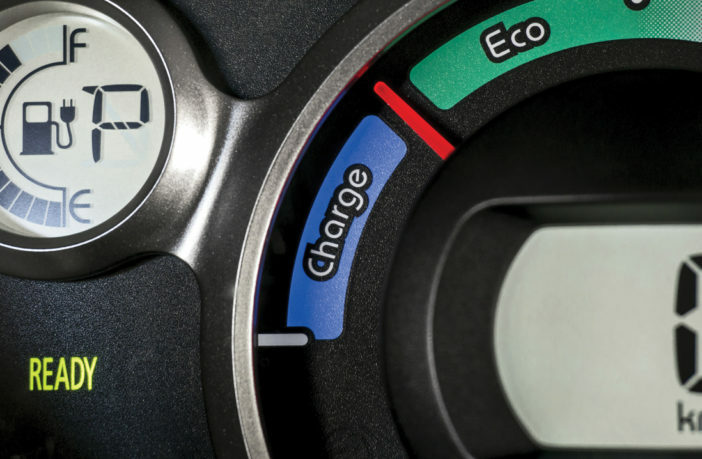 However, fast charging and larger temperature extremes are the things to watch out for, and vehicles subjected to these might not be a good purchase. Moving forward, as EVs take over as the main user of batteries, cells are beginning to be redesigned for vehicles. All manufacturers are working on higher operating temperatures, and on fast charging, but it will take time for the technology to be optimized. 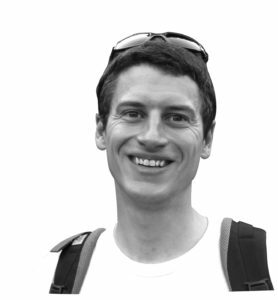 Dr Gregory Offer is a reader in mechanical engineering at Imperial College London. His research focuses on battery, fuel cell and supercapacitor technologies, mainly in transportation. Independently submitted opinions from our readers. Share your opinions by sending up to 500 words to matt.ross@ukimediaevents.com and you could earn US$100! Note: Payment will be made on publication on electrichybridvehicletechnology.com. Only original contributions will be considered and the editor's decision is final. Electric motors: the new EV battlefield?